Shuttleworth, situated in Old Warden, Bedfordshire is proud to offer a range of unique venues all suited to hosting the perfect event and experience. 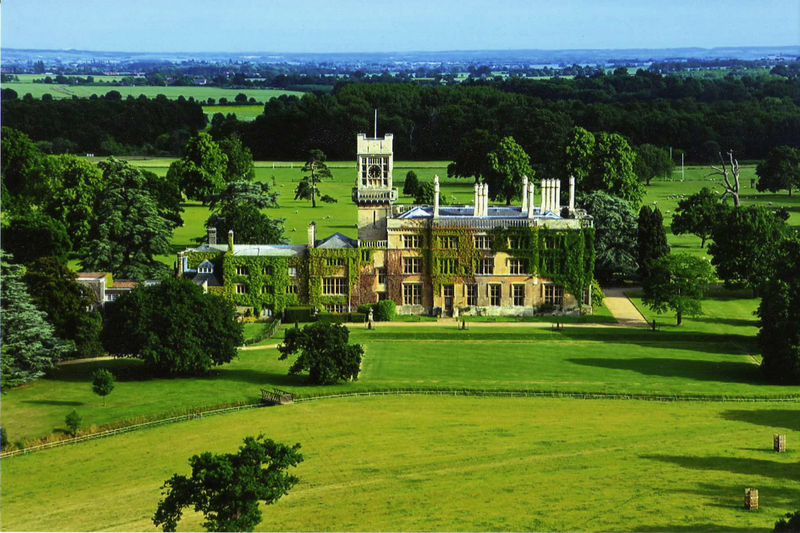 The 1872 Grade II listed Jacobean style House with accommodation set in historic parkland. The Shuttleworth Collection, a collection of world class historic aircraft and vehicles alongside a traditional grass aerodrome and the Swiss Garden, a peaceful and tranquil Regency style space with new vistas revealed at every turn, 13 listed structures and 2 resident peacocks. There is nowhere quite like Shuttleworth, but don’t take our word for it, we invite you to let Shuttleworth speak for itself.